It is a shame that in many cases, Nigeria’s regulatory organisations or agencies exhibit complete ignorance of the essence of their mandates and fall far short of the seriousness as well as the urgency that should be attached to the diligent execution of such mandates. At times, their enforcement of laws or rules and regulations takes such a long time that regulated institutions appear to have come to take the regulators for granted as violation of such laws, rules and regulations fester, posing grave risks to the different sectors or the whole of the economy. 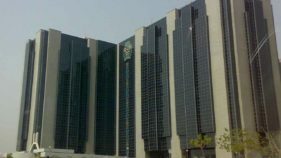 In the last few months, the Central Bank of Nigeria (CBN) has approached the implementation of its own laws, rules and regulations poorly. For instance, it had warned, as if just coming to terms with that law, that abusers of the Naira currency notes risked six months in prison. This was over 10 years after the law against such abuses had been put in place. The other day, making reference to its circular of July 29, 2015, the CBN, by its circular of January 4, 2018 (that is, two and half years after the earlier circular) reminded banks and other operators (including mobile money operators, switches and other payments system service providers) within the National Payments System, of a N10,000. 00 sanction (for every day an infraction subsists) for those who fail to apply for renewal of an operating licence three months before the date of expiration of the licence. Same goes for those who fail to regularise and respond to observations/exceptions noted by the CBN in the course of processing an application for the renewal of operating licence within three weeks. Certainly, if this type of poor enforcement of rules and regulation is not checked, it will continue to strengthen non-compliance or embolden disregard for rules and regulations. It is obvious that the latest circular is borne out of evidence that some, if not most, of the concerned institutions are violating operating licence renewal rules and regulations. It is disheartening that CBN, two and a half years after its earlier circular, rather than sanction the non-compliant operators, is resorting to a reminder of what they already know or ought to have known. 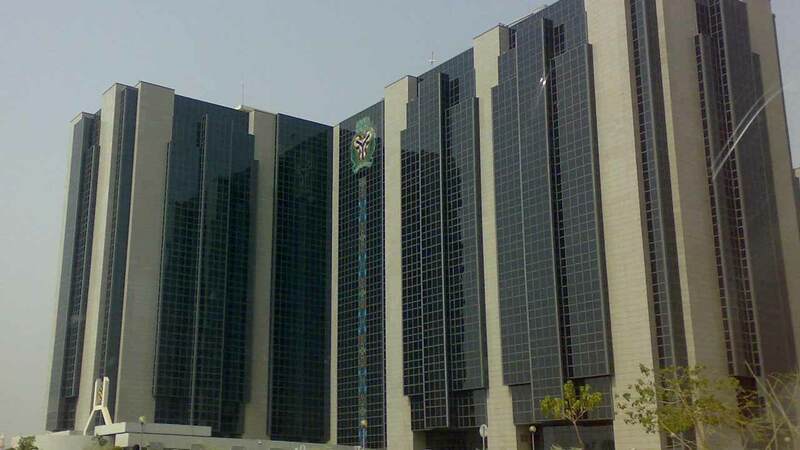 Thumbs would have been raised up for CBN if what the public was being told was that some operators who violated payments system rules had been sanctioned in line with the provisions of the law. Such sanctions would have impressed on the culprit operators of the seriousness of the regulators on issues of compliance and would have been a lesson for others. Beyond institutional sanctions, however, the Chief Executives, Company Secretaries and Chief Compliance Officers of the institutions merit reprimand for their dereliction of such important duties. It is when regulators go beyond simply penalizing operating institutions and extend sanctions to individuals who could have prevented the infractions that a positive leap in regulatory compliance will be achieved. It is unfortunate though that some operators in the National Payments System are not complying with the requirements. This seems to suggest that they neither value the licences nor mind bearing necessary punishment that may include withdrawal or revocation of such licences. It may also be a signal that they are so powerful and impudent that they need the regulators to beg, appease or over-pamper them in order to elicit compliance. 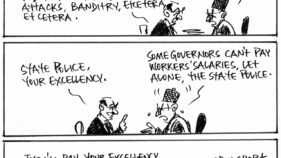 Should the regulator succumb to such antics, it will not only be abdicating its responsibility but will become ineffective and most assuredly, inefficient. 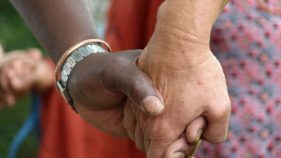 When regulator-operator relationship takes this dangerous turn, it calls for serious soul-searching with a view to ensuring that the operator will not deliberately and willingly capitalise on the unhealthy situation to sabotage the system and thus make nonsense of any good intentions and efforts of the government. Operators must appreciate that licences availed them are a privilege and not a right. They are therefore, obligated to comply with laws, rules and regulations governing their businesses within the National Payments System, devoid of threat to the growth, stability and sustainability of the system. Their compliance will aid meeting relevant objectives of the Financial System Strategy 2020 (FSS2020) and elevation of the system to international standards. However, where the regulator discovers that any operator is non-compliant, it can, of course, call attention to such infractions but should not wait for an unreasonable long time before descending on the defaulting institution, first, for corrective purposes; secondly, to cause compliance; and thirdly, as a deterrent to the particular institution and others that may contemplate similar infractions. There is no doubt that the National Payments System will better serve the needs of this country and her citizens when set laws, rules and guidelines are complied with and when those who elect to be ‘black-legs’ in the system are promptly dealt with. As CBN has set April 1, 2018 as the effective date for the commencement of implementation/enforcement of the contents of its circular of January 1, 2018, operators therefore, have four months lead-time to remedy their positions. Next time CBN revisits this subject, what Nigerians would like to know is that non-compliant operators have been sanctioned and directed to publish the offence and penalty suffered in their annual reports and statement of accounts for information to the global community. Reminders to operators on this subject are no longer required.